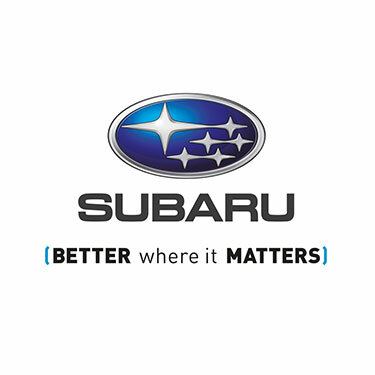 Founded in 1943, we are proud to remain a third generation family business. 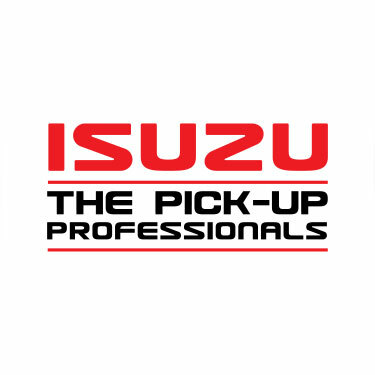 We are Main Dealers for Subaru and Isuzu with fully equipped facilities for new vehicle sales, servicing & repairs, M.O.T’s, body and paint repairs and genuine replacement parts. In addition to the above, we can supply All Makes of new and used cars, pick-up’s and vans on both outright purchase and most types of financing packages including HP, PCP and Leasing. Sundays and out of hours by appointment. 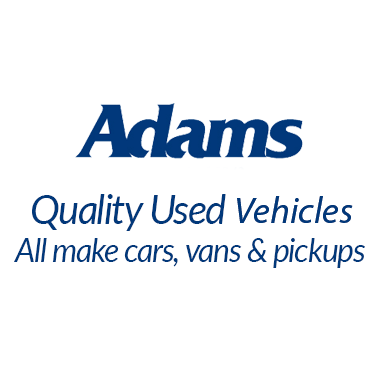 Adams Brothers Limited is autorised and regulated by the Finacial Conduct Authority for consumer credit activities(Firm Reference Number 680881) and an Appointed Representative of ITC Limited which is authorised and regulated by the Finacial Conduct Authority for Insurance Mediation (Firm Reference Number 467291). You can check this on the FCA Register by visiting the www.fca.org.uk or by contacting the FCA direct on 03005008082. 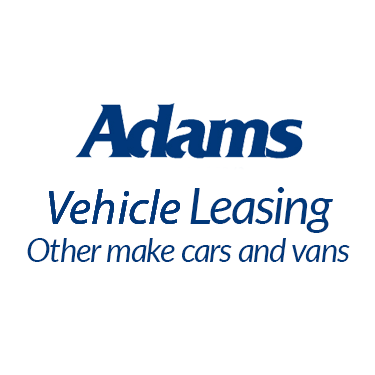 Adams Brothers Limited is a Credit Broker not a Lender. Company Registration Number: 1006299. Registered address as above.